The cost of cellphone plans and internet packages could become a federal election issue. A recent update to the NDP website includes a new blog post about the issue, along with a fact page detailing the party’s stance on the subject. The NDP argue that, despite their necessity, high-speed wireless and broadband services are neither affordable nor reliable in Canada. 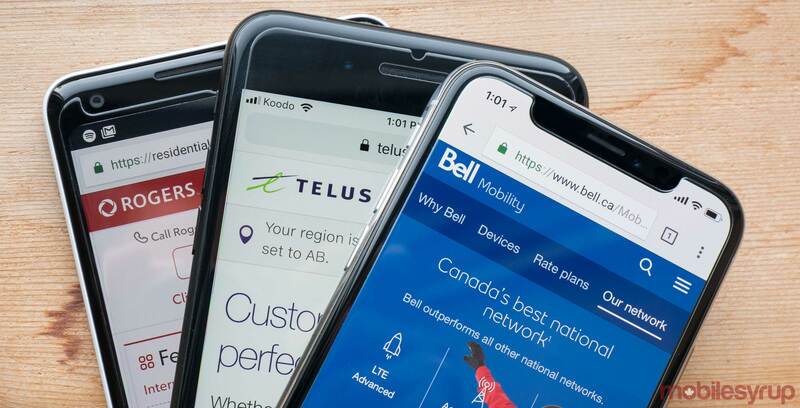 While the latter point could be argued — a recent Tutela report notes Canada’s wireless networks offer consistent, excellent service — there’s little doubt that Canadians pay a premium for wireless service. The NDP website says the ‘Big Three’ — Bell, Telus and Rogers — serve 90 percent of Canadians, and on average charge them 30 percent more than people in France, Germany and the U.K. The NDP is looking to declare cellphone service and internet access as essential. Additionally, the party wants to require every company to have a basic plan for internet and cell service that meets the essential needs of Canadians. Additionally, the NDP website features a section where Canadians can share their stories about massive roaming bills or incredibly high prices. At the time of writing, the Liberal and Conservative parties did not have a publicly available stance on the matter. However, the government’s 2019 budget pledged $1.7 billion over 13 years to provide high-speed internet access to all Canadians. Further, the press secretary for the office of the Minister of Innovation, Science and Economic Development, Danielle Keenan, told MobileSyrup in a statement that the current government took several steps to support affordability, competition, consumer interests and innovation in telecommunications. “While we have seen encouraging steps in the right direction (prices are decreasing and there are now low-cost data plans), we know that more must be done. This is why, for example, we issued a policy directive to the CRTC, which states that consumer interests must be considered when making decisions,” Keenan said. Along with the institution of low-cost data plans, the government set aside 43 percent of spectrum in the 600Mhz auction for regional providers to encourage competition. “We will continue to take action to ensure that Canadians can access good quality, reliable and affordable telecommunications services – no matter where they live,” Keenan said. Update 03/25/2019: Added comments from ISED press secretary Danielle Keenan.